Customize Your Tent for Any Event! Every day we work closely with our clients to custom manufacture whatever part, piece, frame, or wall they may need. Customers know they can come to us to get the exact design solution they need. 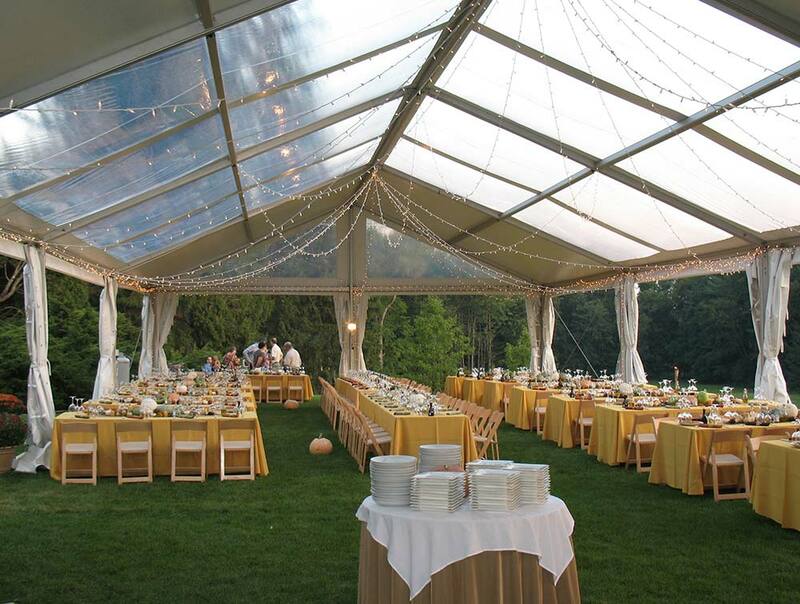 We at Fred’s Tents welcome the opportunity to provide solutions for unique spaces that may require a distinctive touch. Whether you want to refresh a well ‘seasoned’ top, or show-off a new company logo, we can provide both when combined with our large format printing capabilities on site, saving you down time & shipping costs. 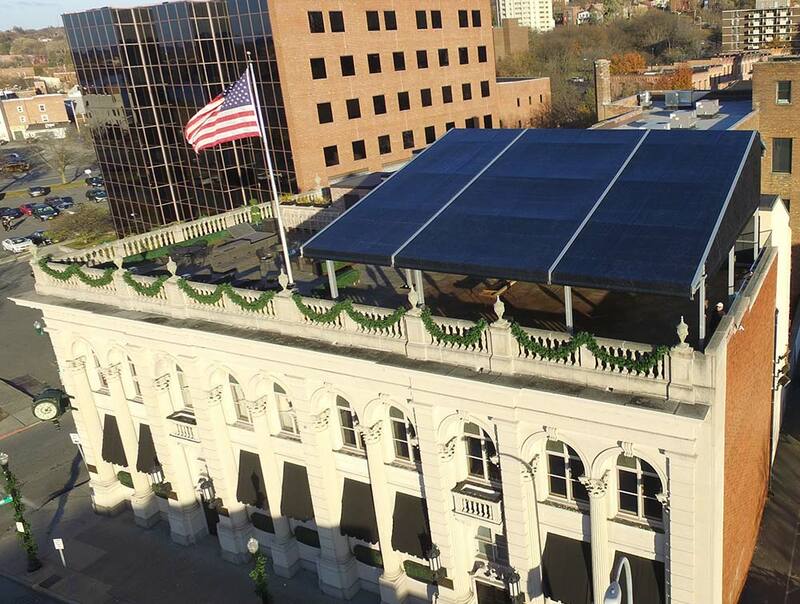 Our roof panels are backed by 30+ years of experience in the industry. Agriculture, Commercial, & Municipalities have all benefited from our BFS line. 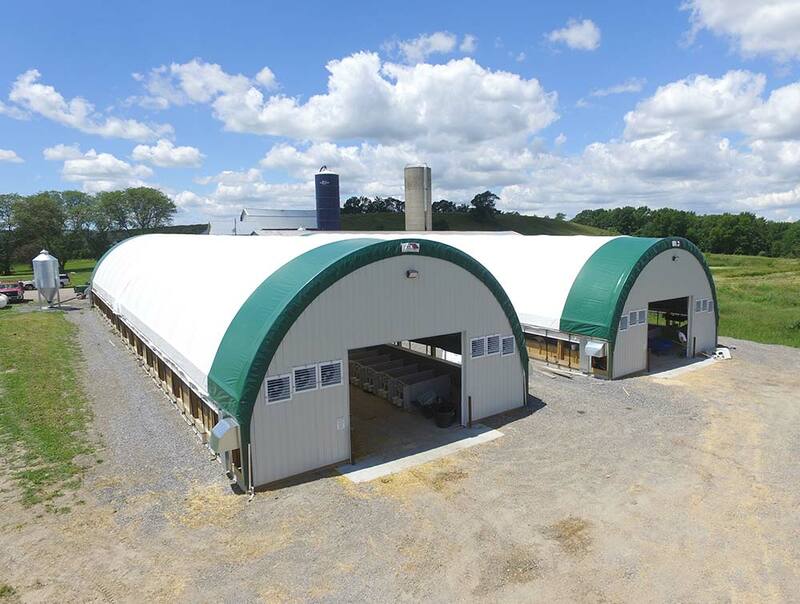 If you need a large footprint with a low per square foot cost, then we have you covered! We have been working with Fred’s Tents since 2009. The product as well as the customer service is outstanding. Fred’s has helped use on so many occasions from tent installation questions to help with local building inspectors. Above all else the tents we bought in 2009 still look brand new and it’s a really great feeling when we exceed our customers exceptions with how beautiful our rentals look.